Keep little ones nice and dry this winter with our ZSL exclusive raincoat. 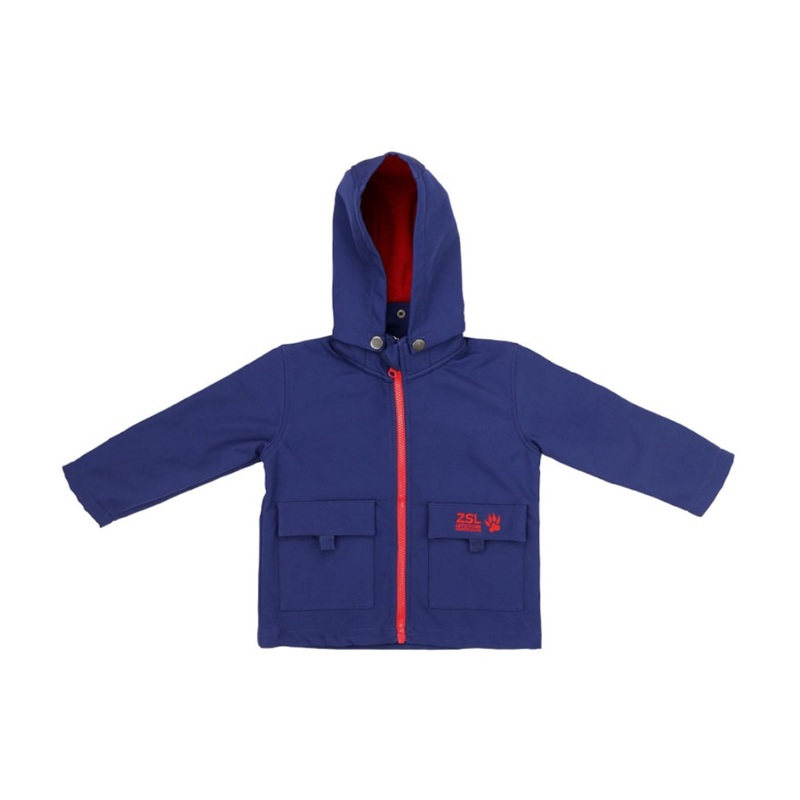 This adorable blue coat is waterproof and has a fleece lining inside to keep little ones warm. Featuring a red paw and ZSL logo the coat is also complemented with a red zip. Perfect for those chilly days out to the zoo.